 WINE SPEAK TO HOST LOCAL WORKSHOP — Wine Speak "Paso Robles"
As part of Wine Speak’s ongoing mission to foster community and collaboration in the greater wine industry, we periodically host ancillary experiences as a complement to our main event in January.  On that note, we are excited to be the drivers behind “Wine 101”—an interactive 90-minute workshop designed to help local hotels better cater to travelers in the Paso Robles wine country. This one-of-a-kind workshop will be steered by master sommelier Chuck Furuya of DK Restaurants in Hawaii; Amanda Wittstrom-Higgins, VP of operations at Ancient Peaks Winery; and Christopher Taranto, communications director at the Paso Robles Wine Country Alliance. 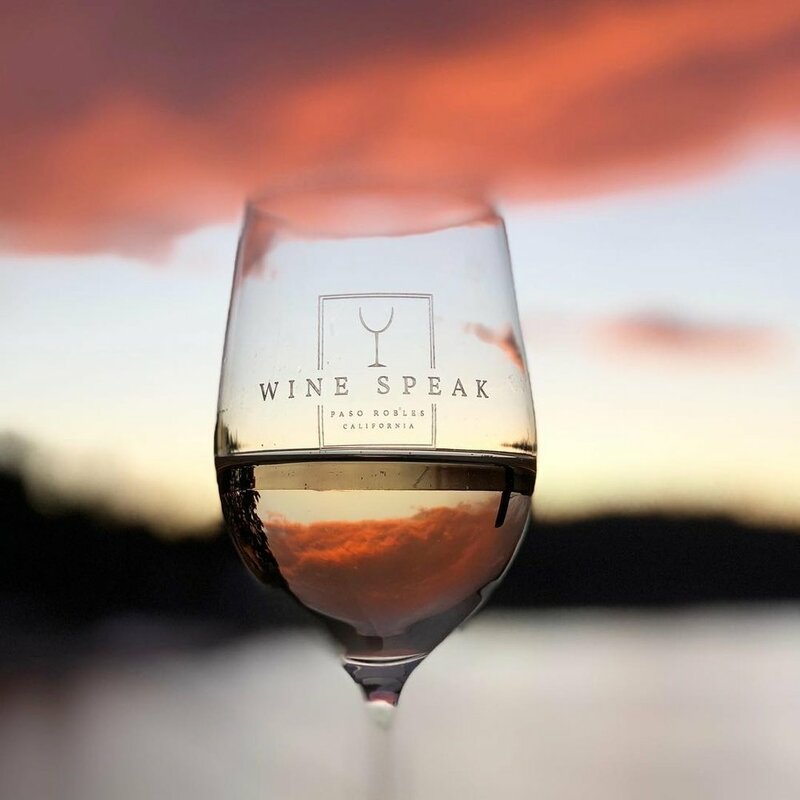 Chuck and Amanda are the co-founders of Wine Speak, and they see this workshop as a unique opportunity to help elevate the local wine experience. Click here for more information and tickets.